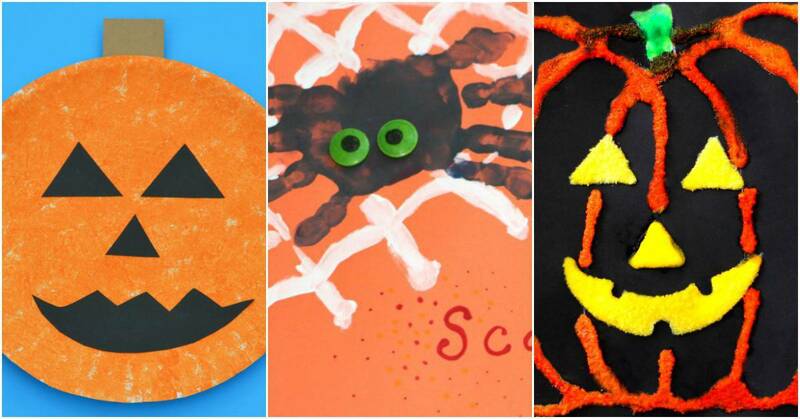 Here’s a great collection of preschool Halloween crafts that are cute not scary. They’re perfect for little hands. 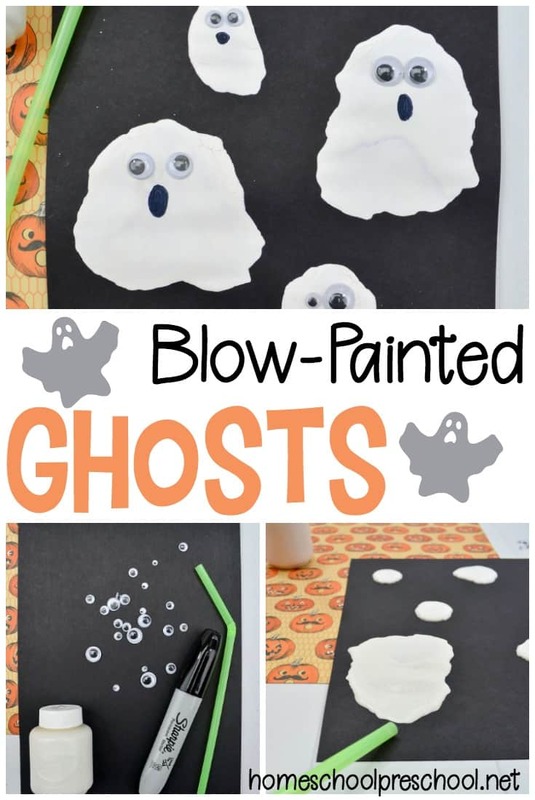 And, they’ll get you in the Halloween spirit for sure! From handprint and footprint crafts to painted gourds and everything in between. 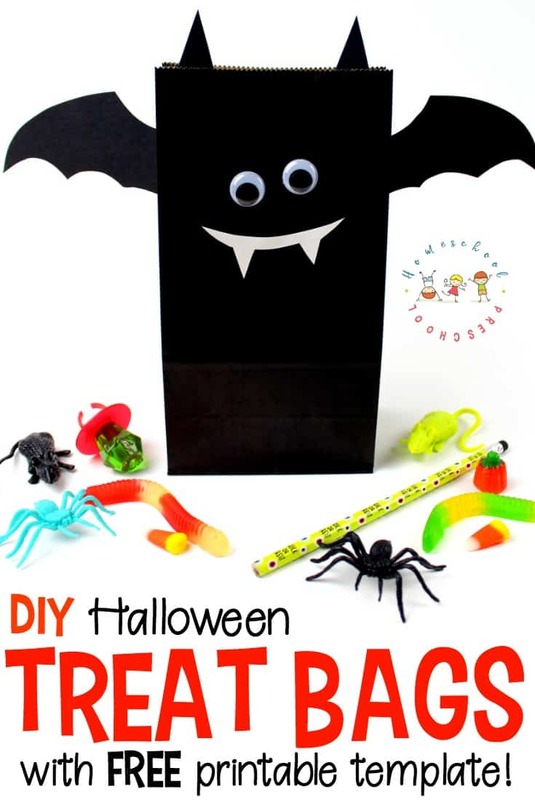 You won’t have any trouble finding a fun Halloween craft to do with your preschoolers this month. 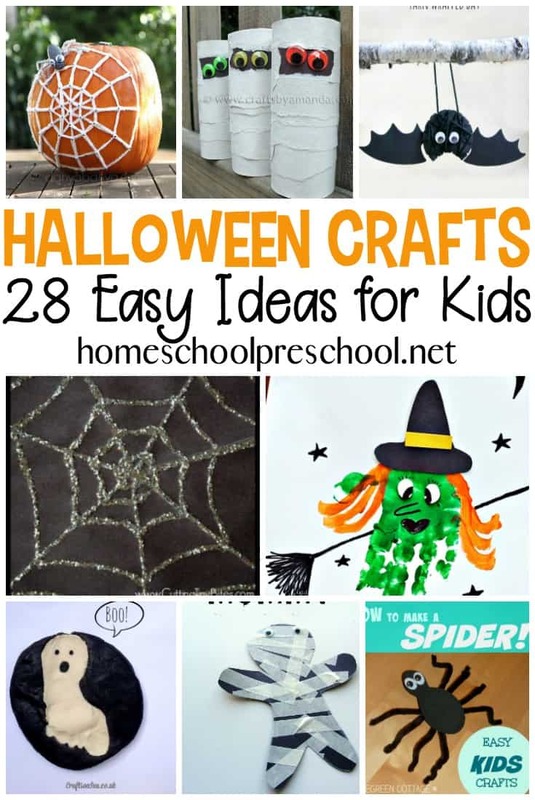 However, if you would like more ideas, be sure to check out 28 more preschool Halloween crafts I shared earlier this week. Are you getting into the spirit of Halloween? 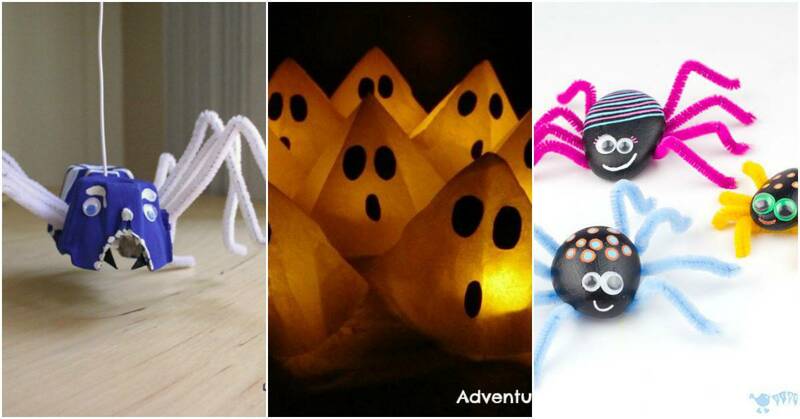 Do you need some fun new craft ideas for your preschoolers? 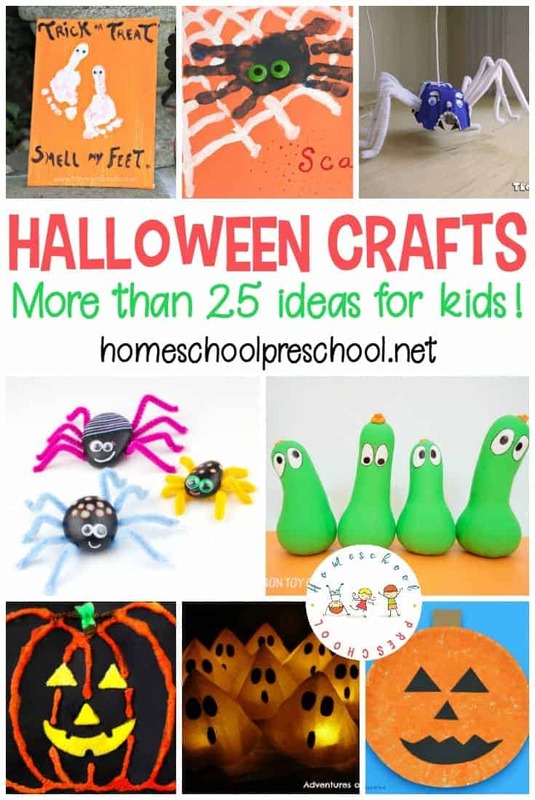 This collection of Halloween crafts is sure to entertain your little ones and put them in the holiday spirit! 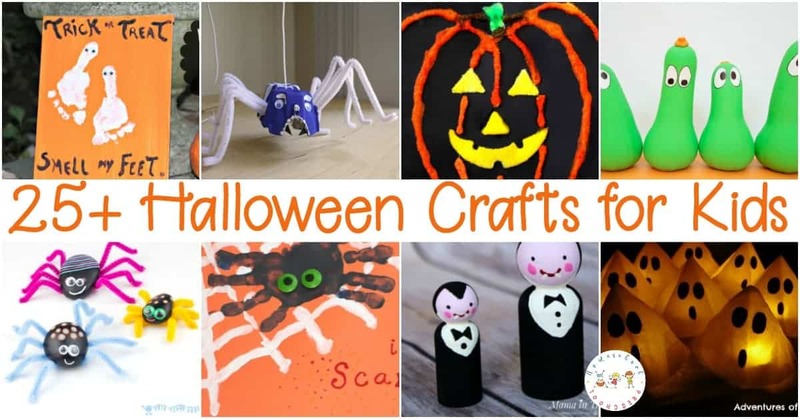 Such a great collection of crafts to put together for us. I can’t wait to share them with my sons teacher as well as make some of them with my son Charlie and my nieces and nephews.